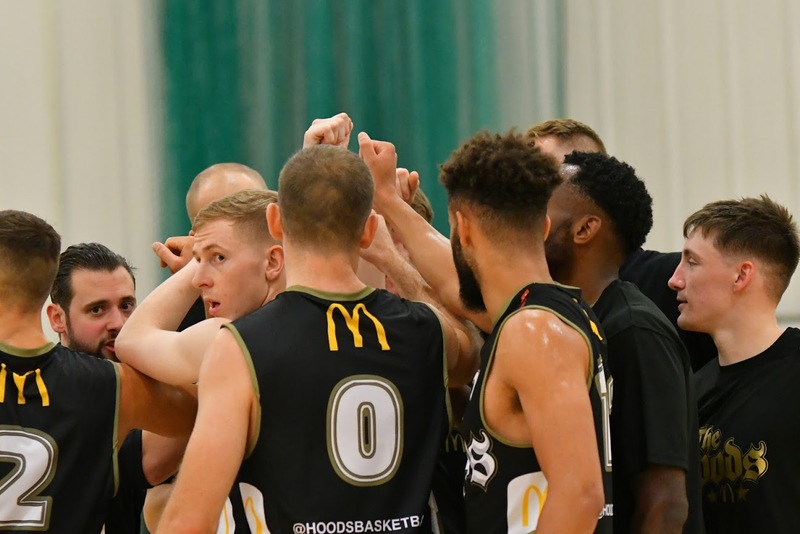 As part of their community programme, the Nottingham McDonald’s Hoods are offering a free school coaching taster session to all schools in the Nottingham area. 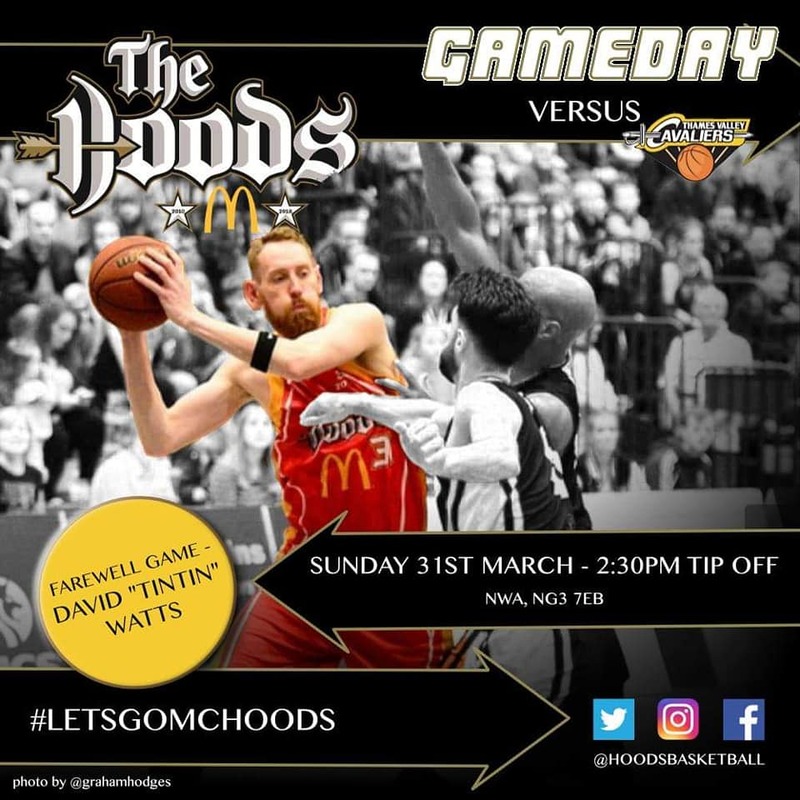 The Hoods are going from strength to strength on and off the court, and have always prided themselves in giving back to the local community. With many schools enrolled in the community coaching scheme and proving successful, the Hoods are keen to offer e free taster session to any other schools within the Nottingham area who are looking at getting children more active and involved in sport. Simply send Lee English an email lee@hoodsbasketball.com to register or to discuss further. We look forward to helping your children and seeing you at the games. 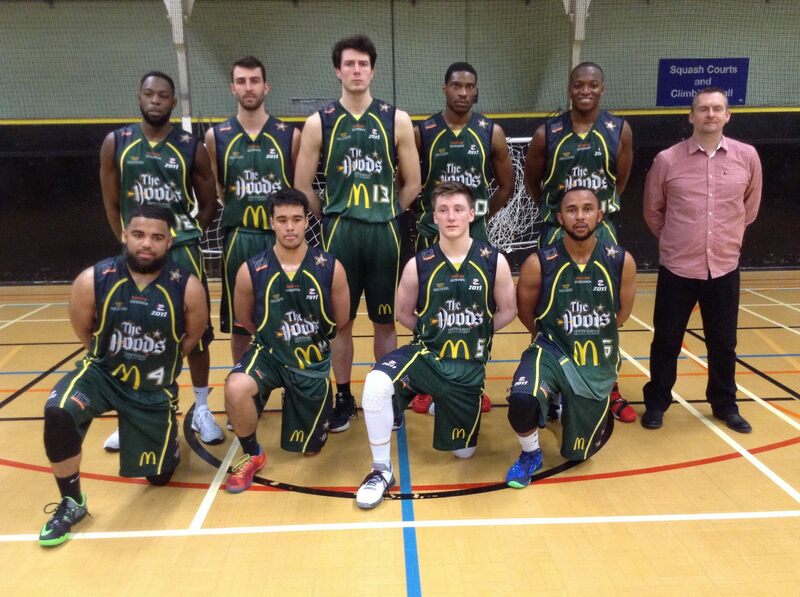 The Nottingham McDonald’s Hoods have another key game on Sunday as they travel to local rivals, and National Cup Champions, Loughborough Riders.